Partner with Hilliard special events today! 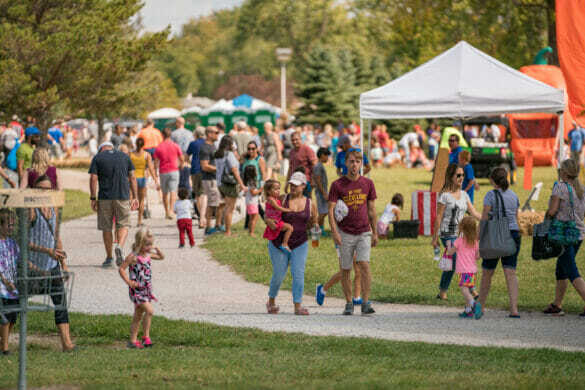 The City of Hilliard hosts a variety of special events that enhance residents’ quality of life and promote community throughout the year. 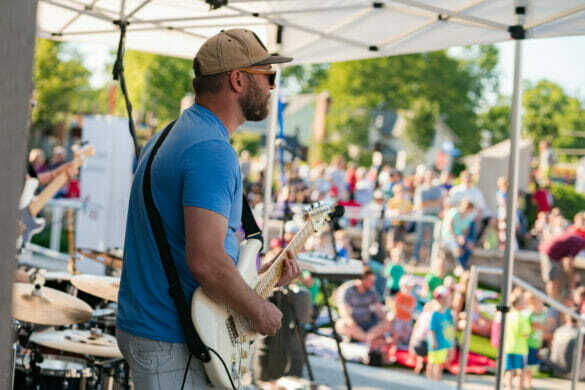 If you’ve attended Celebration at the Station, 4th of July, the Holiday Tree Lighting, Touch-a-Truck, Sprouts Night Out, or any other City-sponsored event, you’ve seen how these exciting experiences bring Hilliard together. Our events would not be possible without generous local sponsors, whose support helps us produce family-friendly community events year-round. Here’s how you can be our partner in bringing Hilliard these exciting and diverse community events! Supporting these events shows you know how important it is to engage with your community. By sponsoring an event at any level, you are celebrating your Hilliard pride for the community to see! Of course, the City will also proudly recognize your support in our marketing and on-site opportunities. 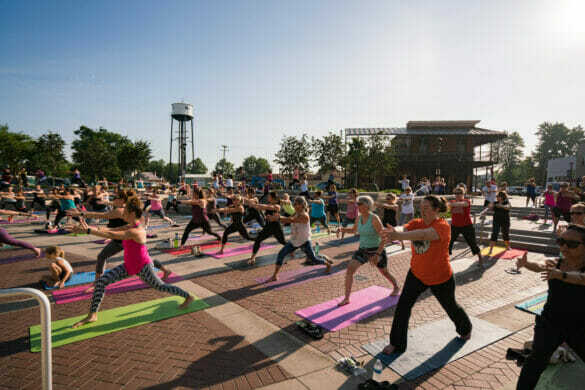 Check out our annual events to discover opportunities to support future Hilliard events, including July 4th concerts and fireworks, Fall Festival, Celebration at the Station Concert Series, Motivation at the Station (Yoga), and Sprouts Night Out events. Want to discover more about the rewards associated with supporting these important partnerships? Email Angela Zody to learn about corporate sponsorships and special events.